An active lifestyle can be hard to sustain. Essential Performance Protein is designed with the perfect blend of amino acids for short and long term tissue recovery for athletes, as well as for people that enjoy being active. 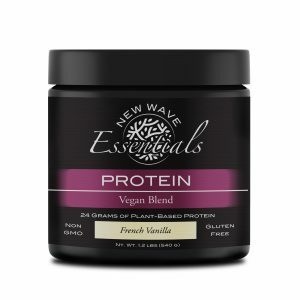 If you’re stuck on which protein is right for you, our Performance blend is the perfect place to start!